Only 2 days until our Anniversary Party. We can’t wait to celebrate with you! In December we purchased land for the future home of Journey Church. We are currently working to put plans together for the building itself. We anticipate unveiling some of the artists concepts at our 10 Year Anniversary dinner, Saturday March 9th, 5:30-7:30pm, in the Gretna Middle School. 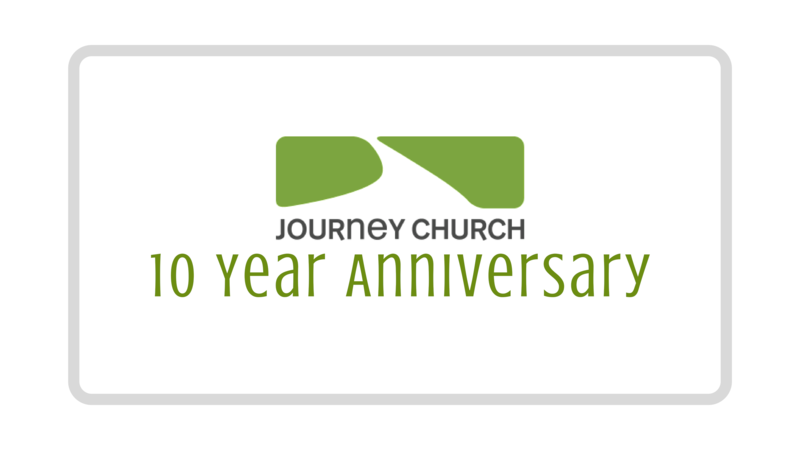 If you haven’t RSVP’d yet, do so here:http://evite.me/6NeHNXn6t3 or email Joanna Chamberlain at joanna@journeychurchne.org It’s open to all!